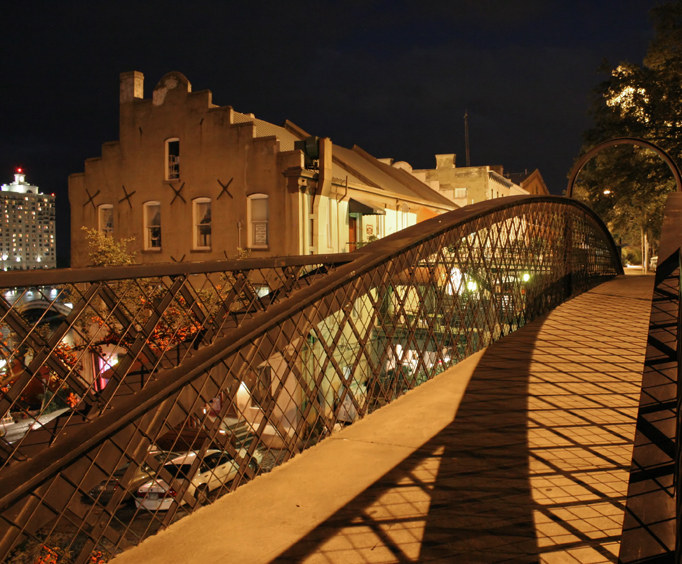 For those with a penchant for the paranormal, Savannah is definitely the place to be; explore all of the spooky areas and maybe even have a paranormal experience for yourself on the Savannah Walking Ghost Tour. This tour takes all of the local legends and ghostly tales and shows you the places the events took place. 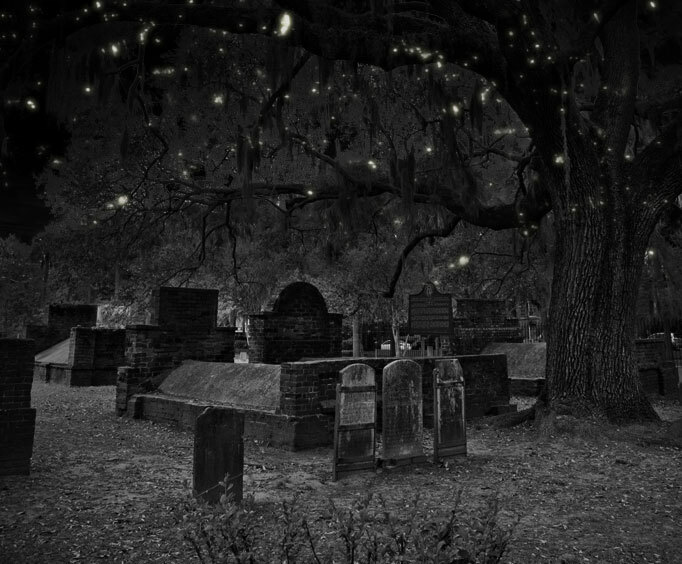 As you walk along the quiet streets bathed in Savannah's darkness, you'll learn all about the long-dead inhabitants of this historic city. Just a few of the highlights include the old colonial part of the historic district as well as the many squares and the moss covered trees. Uncover the secrets of Savannah's haunted past as you learn about exorcisms, hauntings, phantom apparitions, and other eerie phenomena. Guests will also hear stories about the Gullah traditions and superstitions, several of which are still practiced in modern-day Savannah. Tours meet at Johnson Square on the corner of Congress & Bull St (in front of the sun dial). Please arrive at least 15 minutes early. The tour itself lasts approximately an hour and a half and is comprised of a mile or so of walking. While you explore the places, you'll be able to take pictures to try to capture paranormal activity, and those brave enough to conduct EVP sessions should do so. If you love chilling stories and getting goosebumps, then the Savannah Walking Ghost tour is definitely for you. 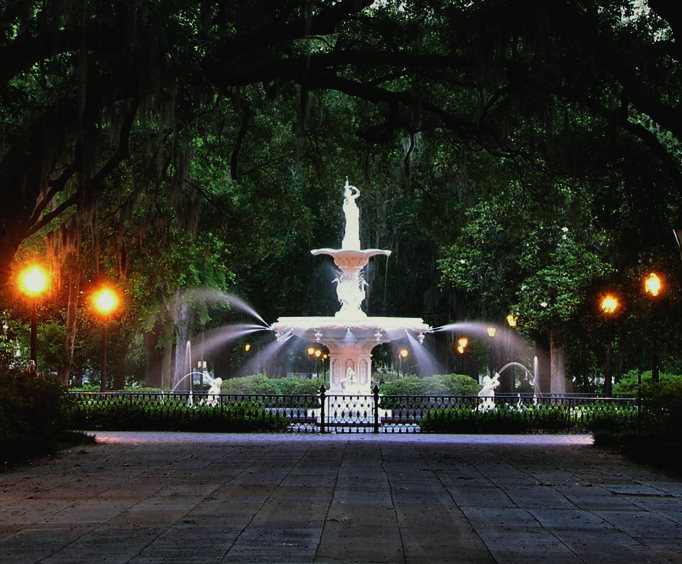 Learn about untold horrors on this tour and discover why Savannah is considered one of the spookiest cities in the United States.